Odd Eyes Theatre is looking for a Producer with a minimum two year experience working in community and education participatory programmes to work closely with Artistic Director Emilia Teglia and be the strategic lead for our new youth and community cohesion programme #Haters. 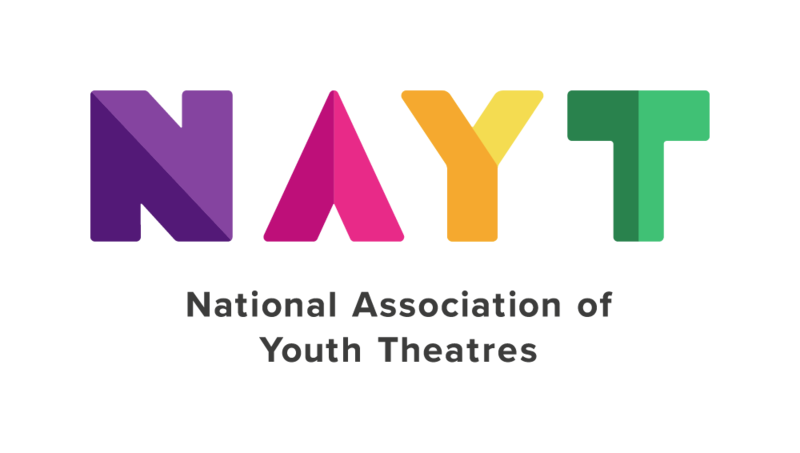 The main purpose of this role is to lead the performing arts team and to work with the Artistic Director to create an offer across our performance spaces that is agenda setting, inspiring and engaging. The Arts Council is the government agency for developing the arts in Ireland. We work in partnership with artists, arts organisations, public policy makers and others to build a central place for the arts in Irish life. VICKI THOMSON IS A CASTING DIRECTOR FOR FILM AND TV. VICKI’S PREVIOUS WORK	INCLUDES ‘GRANTCHESTER’, ‘UNFORGOTTEN’ AND ‘BRIEF ENCOUNTERS’. Playing Up is an OCN Level 3 accredited 9 month drama training programme, offering young people aged 19 - 24 who are not in Education Employment or Training the opportunity to gain an Access to Higher Education Diploma in Theatre Arts, which is equivalent to 2 ‘A’ Levels. This is a really great, varied role encompassing project management and pastoral support for our workshop programme and ancillary work.